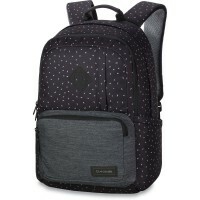 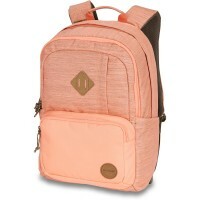 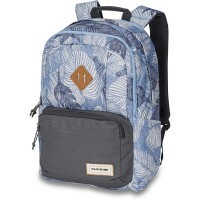 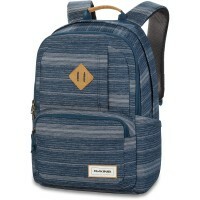 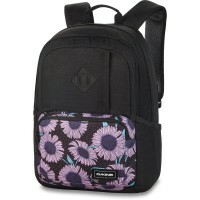 Alexa 24L backpack Dakine Pack Women Collection with its female, cheeky and fresh design is a real eye-catcher. 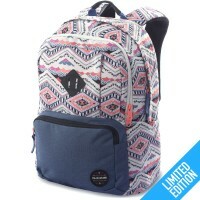 Equipped with lots of practical features that will accompany you to the chic Leisure backpack everywhere. 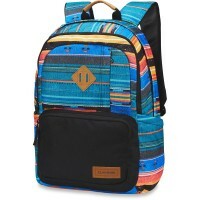 Take Alexa with the school, to college, to friends . 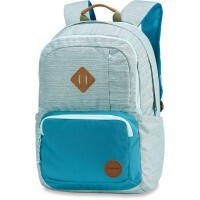 The laptop compartment protects your 15 inch notebook , the soft Fleece Tray preserves the Sunglasses from scratches. 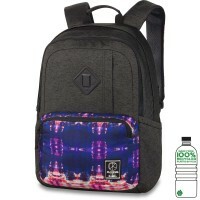 In the expandable side pockets For beverage bottles a suitable place. 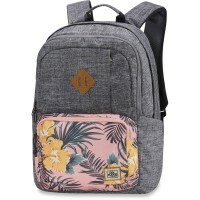 By Alexa Pack you are perfectly equipped for your next trip! 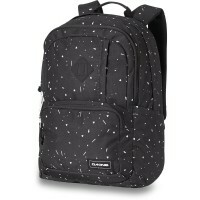 His reinforced backpack floor gives the Dakine Alexa Pack footing and makes it particularly robust. 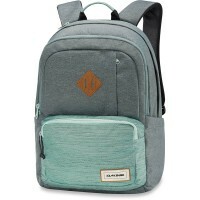 Customer evaluation for "Dakine Alexa 24L Backpack Elmwood"